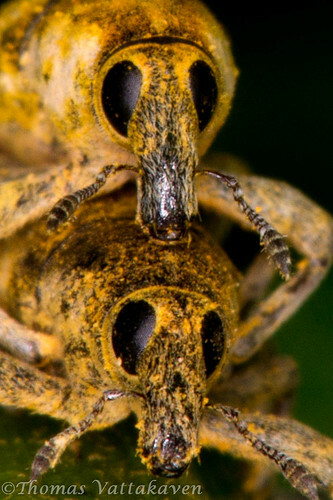 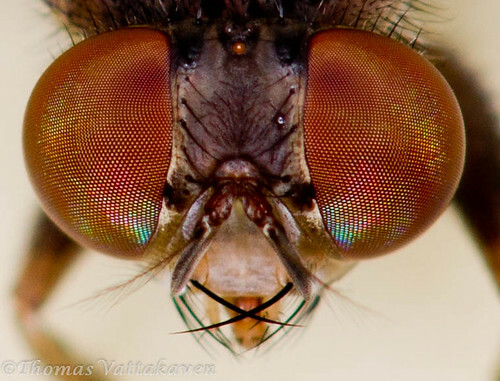 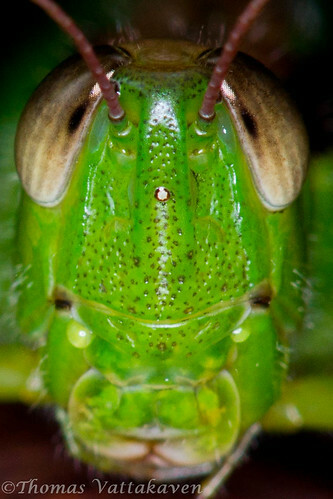 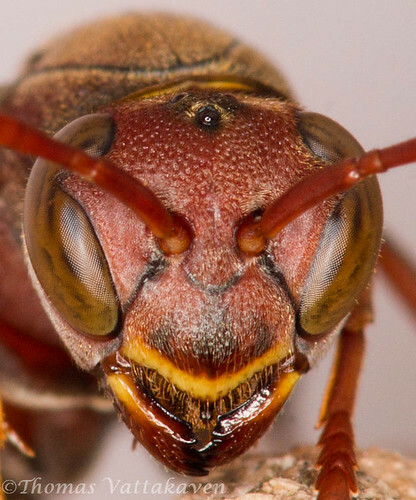 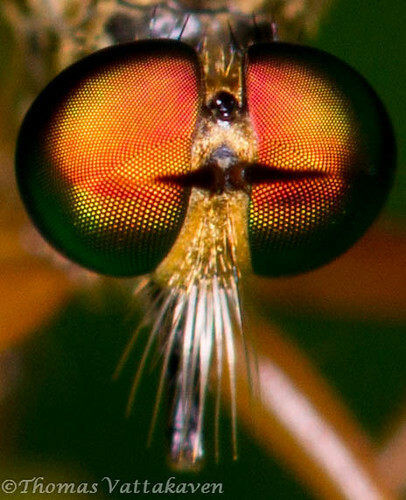 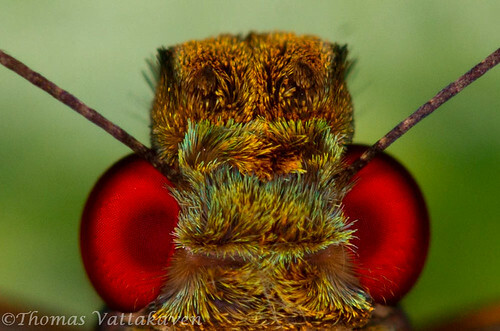 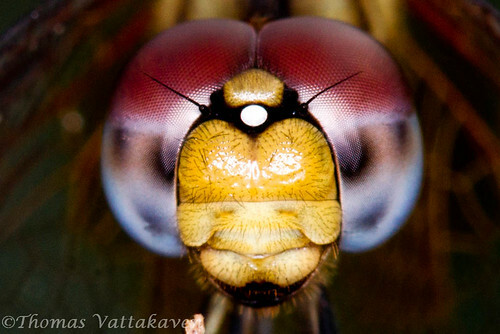 Getting magnified images of an insects head, with the focus bang on its eyes are what gives an insect macro photographer most joy. 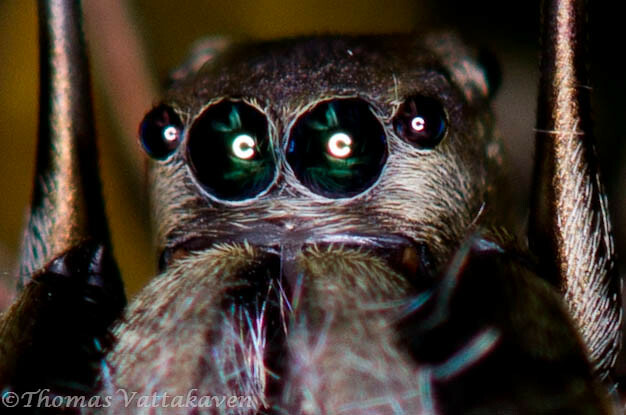 Here is a compilation of some extreme magnification macro shots of some insect heads (plus one spider), that I have taken. 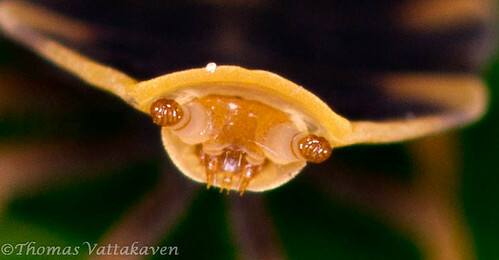 Plus a bonus head-shot of two beetles mating! 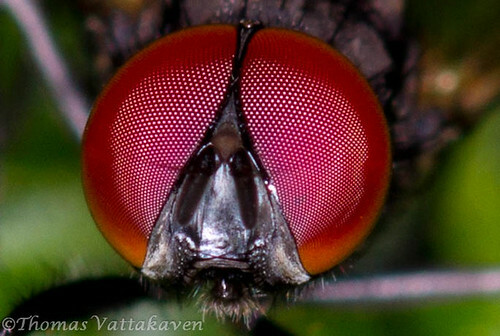 If you have enjoyed these images, hit up the share links on facebook, twitter, buzz, digg, stumble upon etc etc and spread the love.